2. Open the app and select your location. 3. Now, as per your selection, popular restaurants will appear. 4. Select your favorite restaurant >> Select the food that you want to order. 5. On checkout page, verify your mobile number and enter your full address. 6. On Payment page, enter promo code : “ALL100“. 7. Now, complete the payment via any suitable method. 8. Done!!! 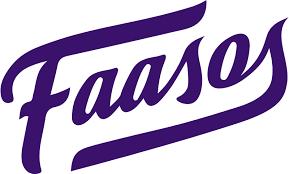 You’ll get your food delivered to your address and cashback will be credited to your faasos wallet.